After the user finishes the process of creating their own customized map, an option will appear on the screen so they can send their own map into their mail accounts.  This allows the user to keep a personal version of the exhibition for themselves. After testing the touch screen, the application was deployed for a final test where all the bugs and last details were corrected in order to have a version ready for deployment. See it at the Lowe Art Museum! Make a Map is currently exhibited at the Lowe Art Museum as part of the exhibit "Opening - Antillean Visions: Maps and the Making of the Caribbean"! Antillean Visions: Maps and the Making of the Caribbean displays nearly 200 rare, beautiful, and historically significant maps of the Caribbean. The exhibition brings together fascinating views of the region, produced by some of the most famous mapmakers of the past five centuries and including the earliest available published view of the Antilles. Antillean Visions explores the powerful role of cartography in shaping our understanding of the Caribbean. The exhibit is free. 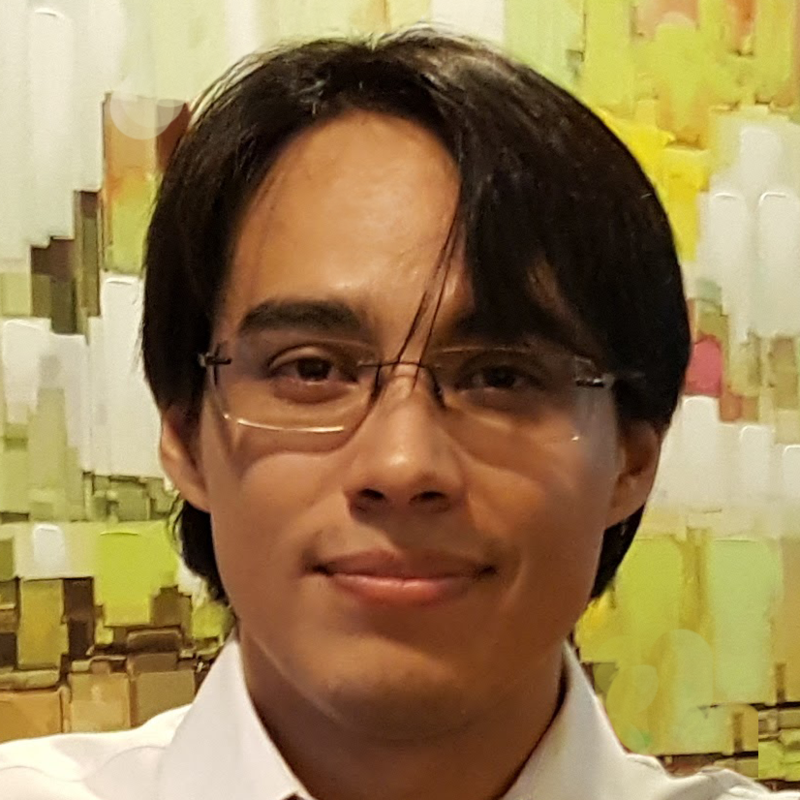 José is passionate about the entire video game industry from the artistic elements that create different atmospheres and worlds to the logical part behind the functionality of the main core mechanics. He also enjoys creating interactive worlds and simple solutions to complex problems. 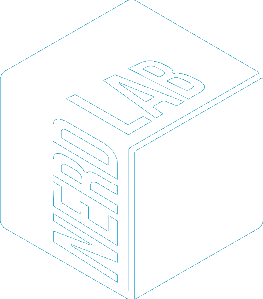 NERDLab is a student-faculty cooperative driven by research, development, and an enthusiasm for social impact.